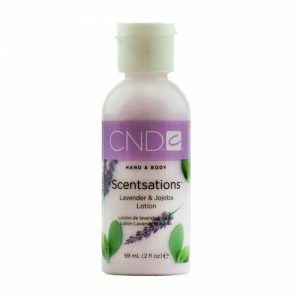 This cleansing first step combines the pristine, tonic essence of lemon with the naturally antiseptic properties of tea tree in a purifying bath for hands or feet. 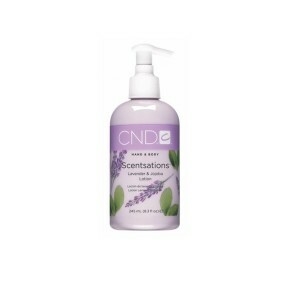 This antibacterial soak sanitizes hands and feet and begins the natural exfoliation process. 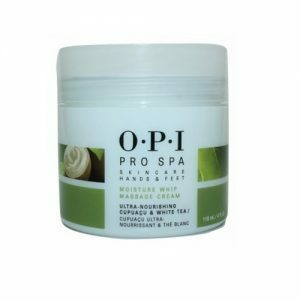 Since the skin of Ezflow’s hands and feet can’t replenish their own natural moisturizers, Spa Elements Manicure products restore resilience and softness where we need it most. Ezflow’s Spa Elements system is formulated from natural botanicals, mineral extracts and essential oils that revitalize hands and feet in five easy steps. 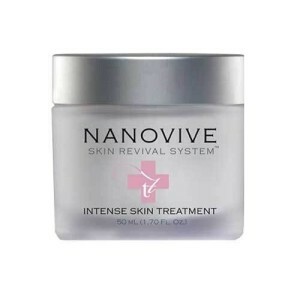 All five products are deeply hydrating; the system works synergistically to turn back the hands of time, relieving muscle tension and balancing body and soul. 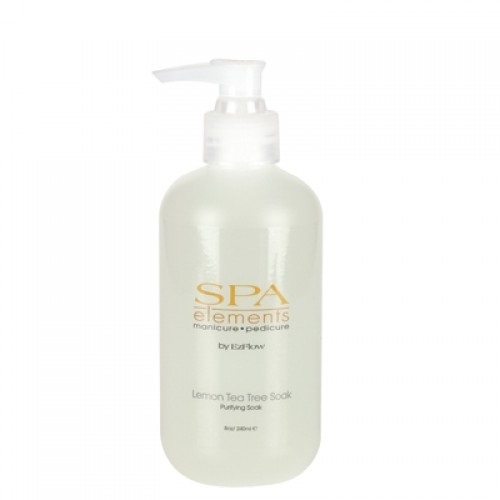 Spa Elements is available as a convenient starter kit, and in individual sizes. Categories: EzFlow, SPA, BATH, & BODY.